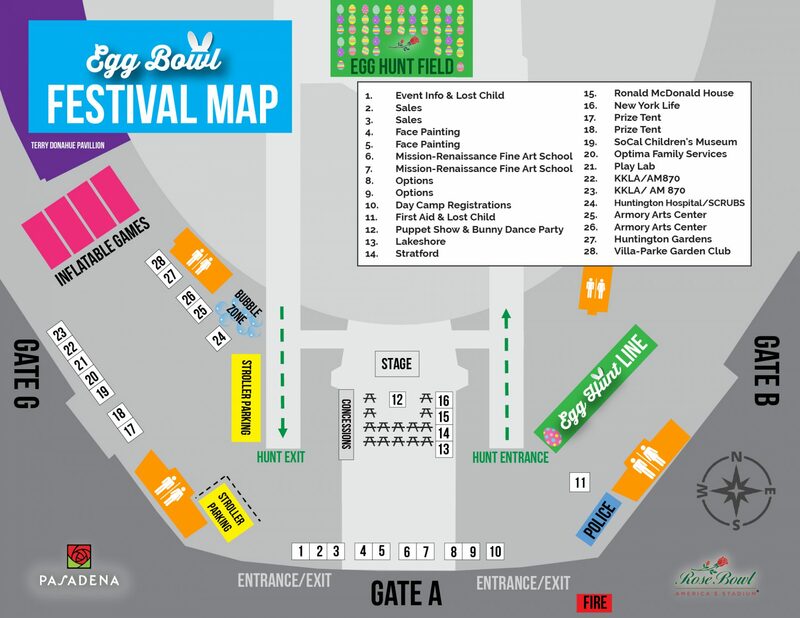 Rose Bowl Stadium // 1001 Rose Bowl Dr.
Festival Hours: 11:00 a.m. – 3:00 p.m. Event is Cash only, please be prepared. 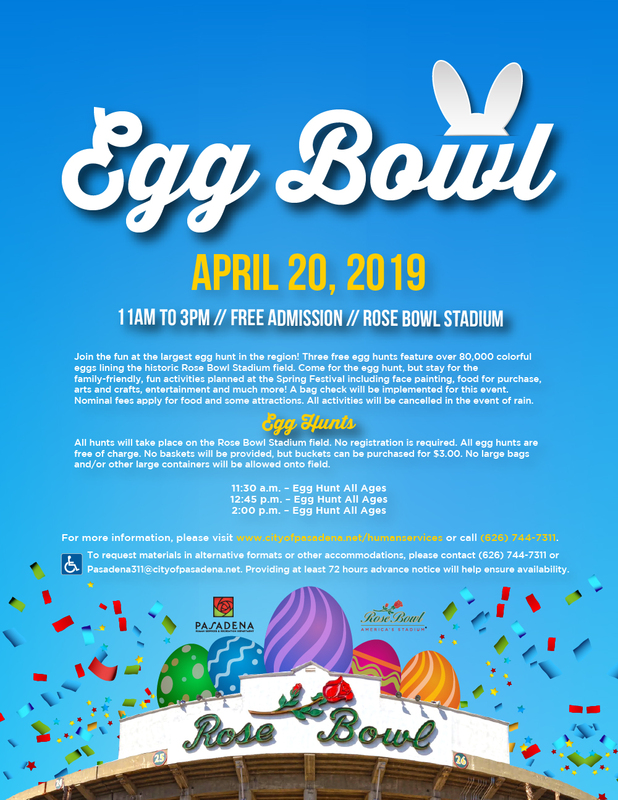 VIP Egg Hunt will be held at 10:00 AM (for the 9:00 AM Brunch). Please plan to arrive at least 15 minutes prior to your brunch ticket time. All hunts will take place on the Rose Bowl Stadium field. No registration is required. All egg hunts are free of charge. No baskets will be provided, but buckets can be purchased for $3.00. No large bags and/or other large containers will be allowed onto field. Egg hunts are for children only. 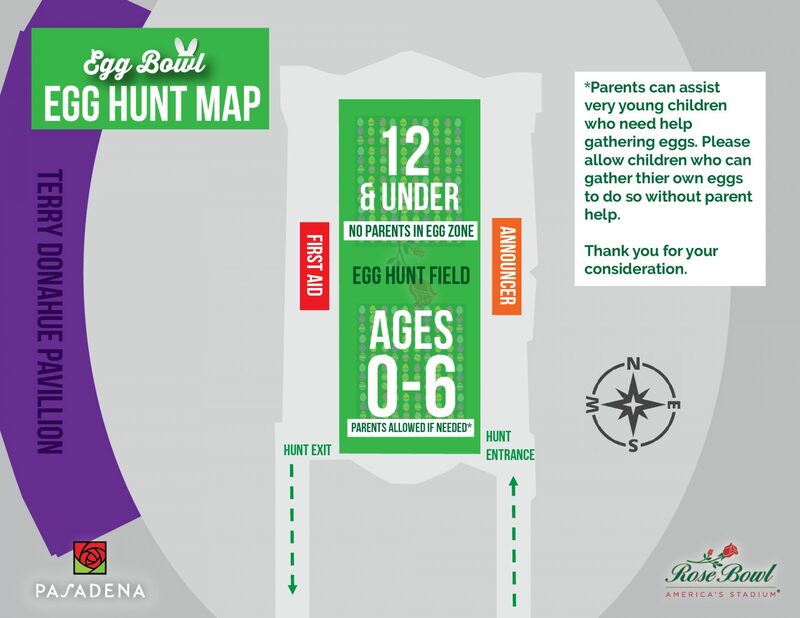 In order to keep our participants safe, no parents will be allowed on the field during the egg hunt. Parents with children under 4 are welcome to accompany their little ones onto the field, ONLY in the area marked 0-6. Parents should not be picking up eggs. 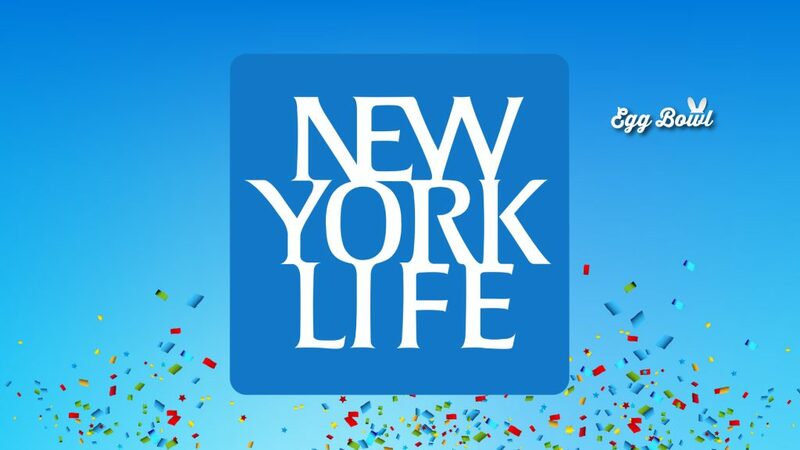 A bag check will be implemented for this event. Please see below for a list of prohibited items. Any items not allowed into the stadium must be returned to vehicle. Note: Strollers are welcome but not allowed on the field. Strollers may be parked in designated areas located near tunnel 23A. *These prohibited items are subject to change at any time. 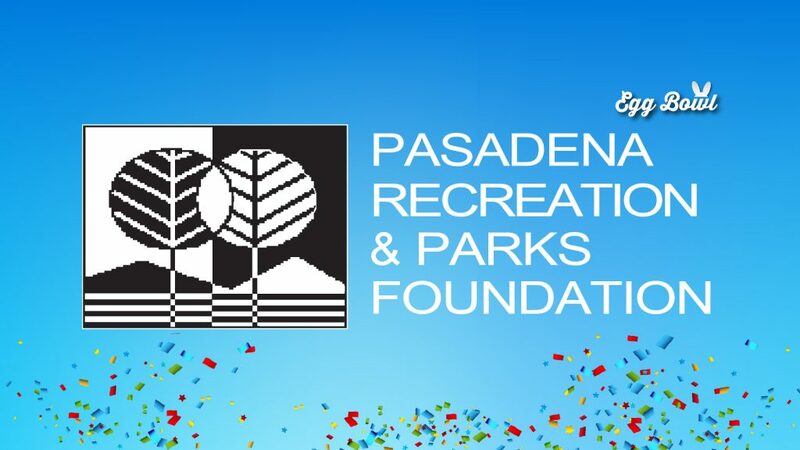 Those who take advantage of the free rides will be entered in a raffle to win great prizes from Pasadena Transit and the Human Services and Recreation Department. Free parking is available in Lot F for people who drive to the event. 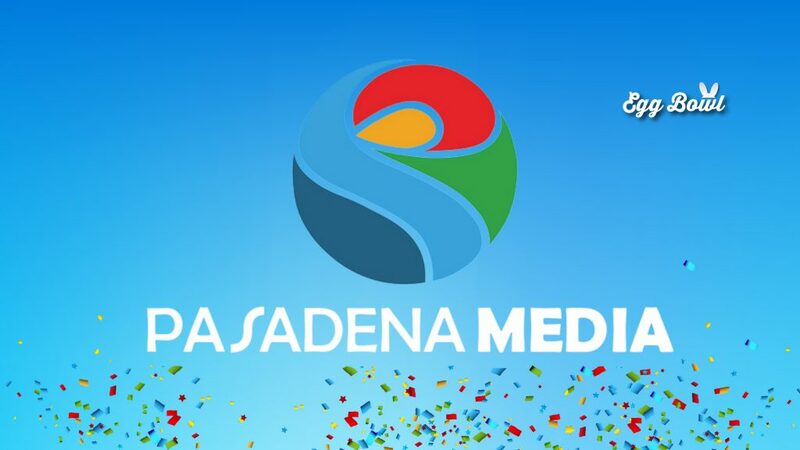 To request materials in alternative formats or other accommodations, please contact (626) 744-7311 or Pasadena311@cityofpasadena.net. Providing at least 72 hours advance notice will help ensure availability. All activities will be canceled in the event of heavy rain. 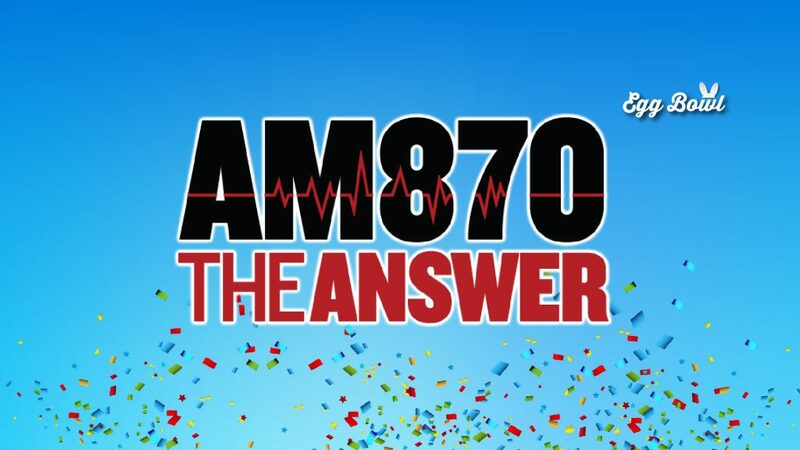 For updates day of the event, please call the HSR Special Events Weekend Hotline at (626)344-0530.